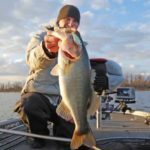 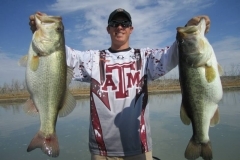 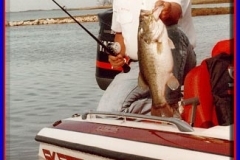 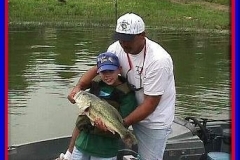 ATHENS, Texas — Urban fishing is due to improve during the next few years as Texas Parks and Wildlife Department ramps up its Texas Urban Fishing (TUF) program in small lakes located in urban areas throughout the state. 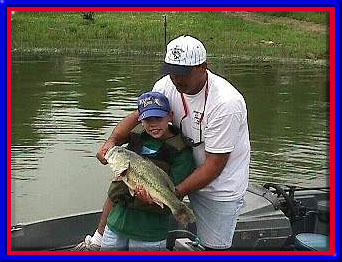 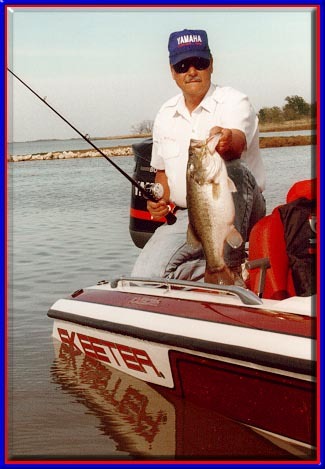 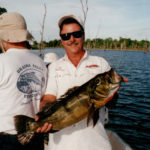 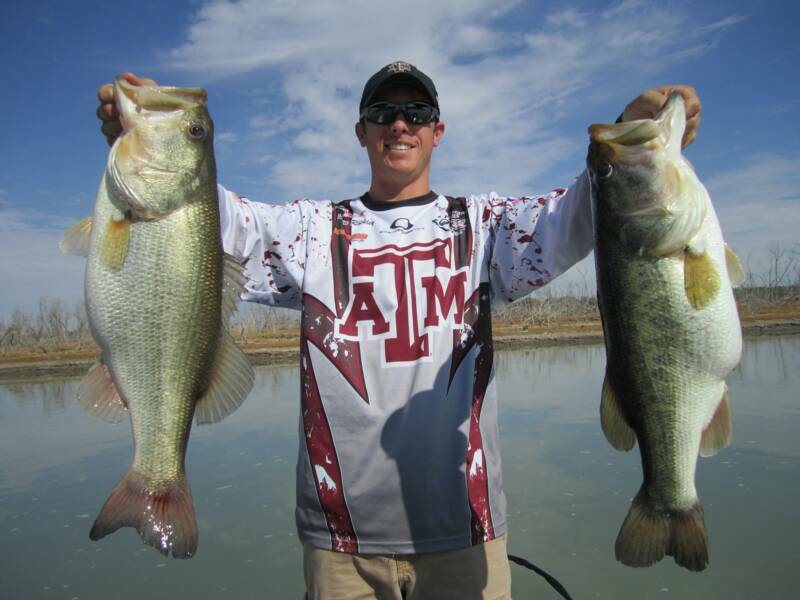 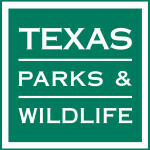 For a list of lakes in the program and the stocking schedule, go to http://www.tpwd.state.tx.us/fish/infish/news/urbcatfish05.phtml. 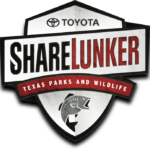 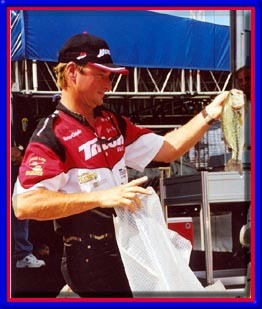 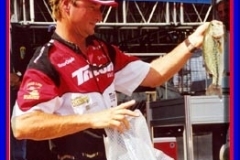 TPWD is also working to expand loaner fishing tackle programs at the sites.